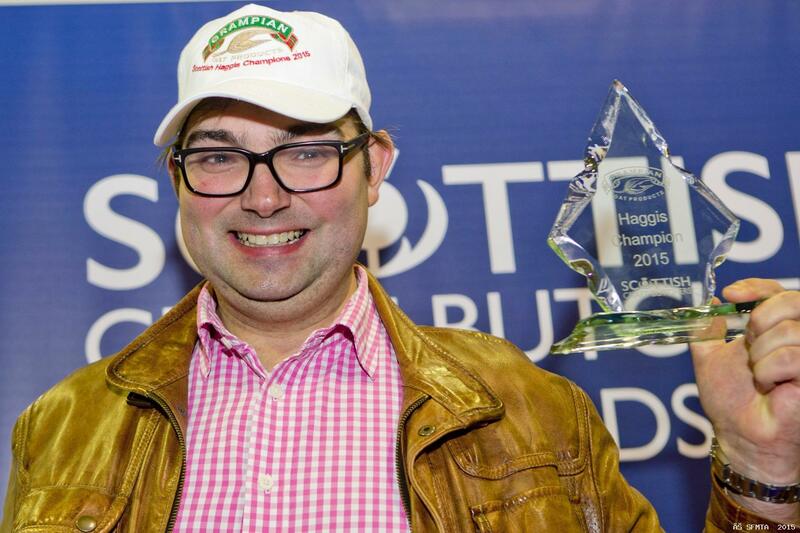 “We are hugely proud of our multi-award winning McCaskie haggis. In the run up to Burn’s Night, and indeed at other times of year, I want to be able to share my enthusiasm via text message and on social media and so I hunted for a haggis emoji – without success! 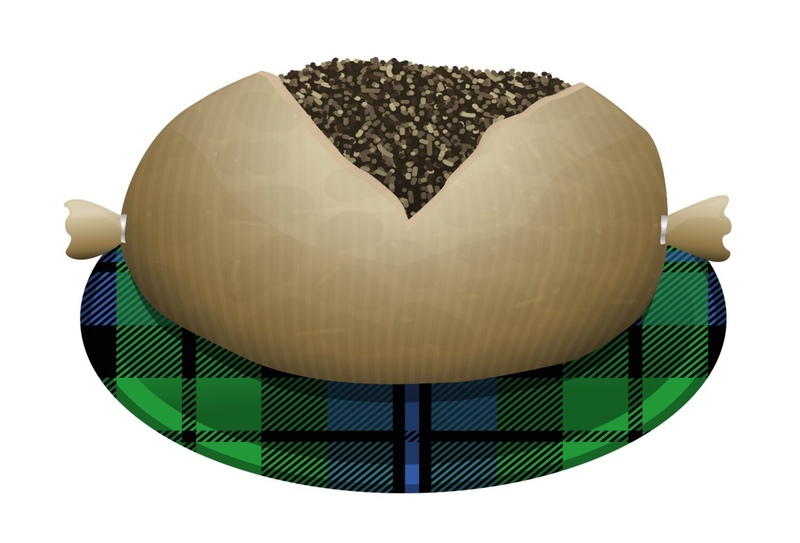 I really believe a haggis emoji would be well used as a great way to celebrate Scotland’s famous dish but also as a great way to celebrate Scotland as a whole. “Tourists visiting Scotland may also have some fun by using the haggis emoji as part of their messages to friends and family at home! If haggis is given the distinction of being granted its own emoji then the wider message is strong that the product is moving with the times, appealing to the masses and continuing to make our nation proud of its food heritage all year round as well as on Burn’s Night. 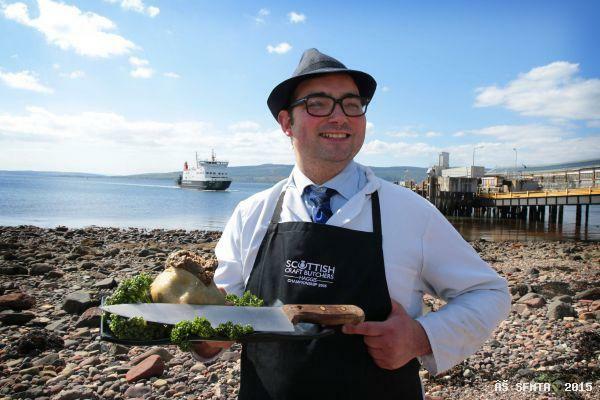 As promoters of The Year of the Haggis, Scottish Craft Butchers congratulate McCaskies for this initiative and of course will be giving their utmost support as an organisation and through the 400+ butchers shops in their membership. • Use #haggisemoji on Facebook, Twitter and Instagram, to share your love of haggis or your favourite haggis recipe – those who use the hashtag will have the chance of winning a range of prizes!